The now disused bus station in Milton Keynes reminded us of similar bus stations in the Soviet Union. 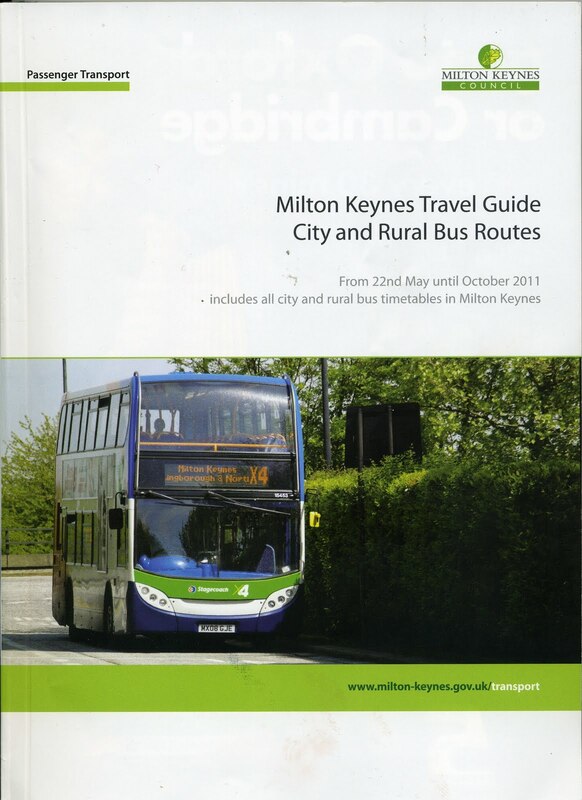 Milton Keynes Council publish a timetable booklet which is as comprehensive as those published by Derbyshire County Council and benefits from the use of colour throughout. It is also free whereas Derbyshire charge £1.50 for theirs.